Best Western Island Palms is a boutique property located in San Diego’s Shelter Island. The property needed to update their website with the goal of enhancing its hotel search engine optimization, drive quality website traffic, and increase direct online bookings for the hotel. 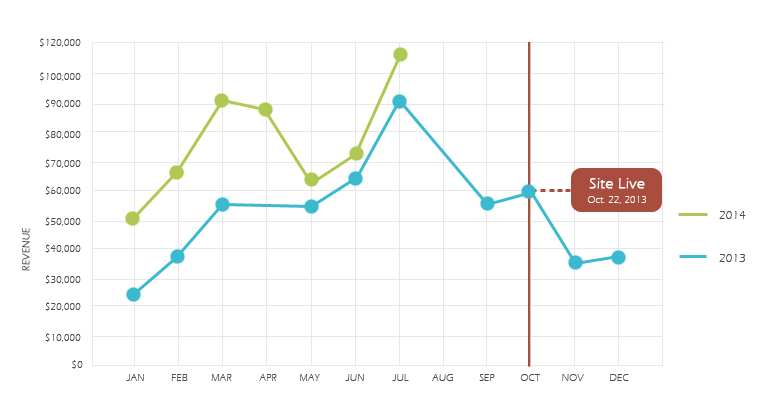 Implement a well-defined hotel internet marketing strategy complete with organic, local, and paid search marketing. 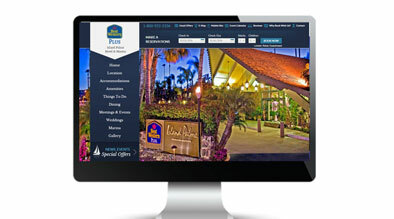 Want to learn more about our website design and internet marketing services for hotels? Click here to get a quote!